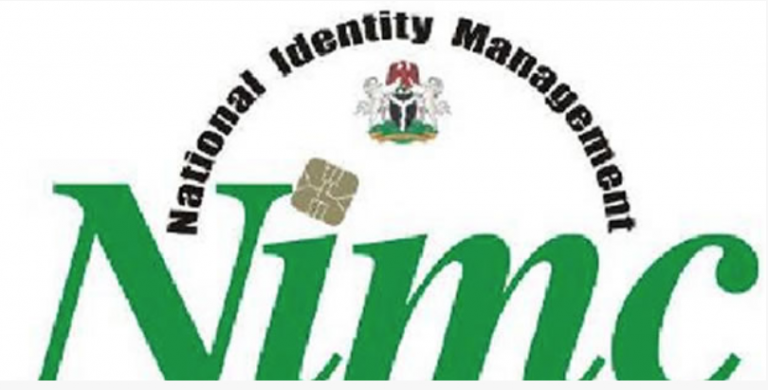 The Director-General of the National Identity Management Commission, Mr. Aliyu Aziz, has advised Nigerians and other residents in the country, to get their National Identification Numbers. Aziz said in a statement on Friday, October 20, in Lagos that Nigerians should regard the NIN as a most crucial feature of their lives since it was the unique identifier for all in the country. He said that Nigerians should regard the NIN the same way Social Security Number was regarded in the United States, the National Insurance Number in the United Kingdom or AADHAR number in India. According to him, what is common in all the countries mentioned is just the number. “Therefore, you need a unique NIN from cradle to grave,” he said. The NIMC boss advised Nigerians and residents in the country to present themselves to be enrolled for NIN to avoid any rush. He said that rush might arise with the enforcement of the mandatory use of NIN for transactions and access to services, as stipulated in Section 27 of the NIMC Act of 2007. “By law and along the entire lifecycle of individuals in Nigeria, you need to present your NIN, whenever you need to be identified for services such as passport issuance. “You will need to present NIN during banking services, land transactions, insurance services, pension, health insurance, payment of taxes, voter’s registration, consumer credits and all government services. ‘In all these, there is nothing temporary about the NIN slip issued after registration, the NIN is your identity and is considered more important than the card. “NIMC’s current focus is on the number – NIN, and not the card. “We are already in a digital economy driven by unique index numbers and not by physical tokens such as a card. “The law specifies that we should issue general multipurpose smart cards as the exercise continues,” he said. Aziz said the commission was mindful of the demands of the public for the physical cards and efforts were being made to meet them. The NIMC director general said however that provision of the physical cards had huge financial implication for the nation. According to him, the number of people with their NINs is 23.3 million, an increase from seven million in November 2015, when he took over the mantle of leadership in NIMC. “So, please enrol for the NIN, encourage everyone you know to do same, including children and legal residents.